Accounting and auditing have evolved and expanded as areas of research. This evolution presents challenges for readers trying to keep up with the latest important developments and debates. Routledge Focus on Accounting and Auditing presents concise books on important topics and how they impact on the world of accounting. 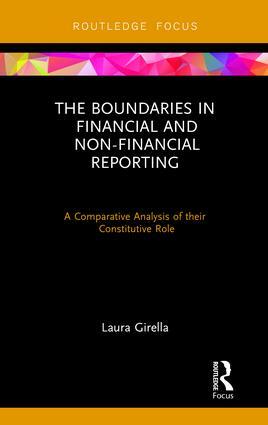 Individually, each title in the series provides coverage of a key topic, whilst collectively, the series forms a comprehensive collection across accounting and auditing research.